Hunan great steel pipe co.,ltd as a professional steel pipe manufacturer for 24 years with superior quality, goog service, timely delivery and sincere cooperation. 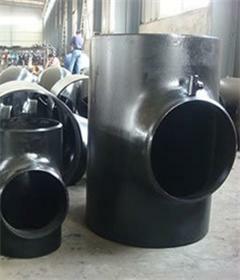 When steel pipe is finished and operational, These parties perform steps involved in the resouses, design, production, blasting, coating, handling, storage, transport and construction of steel pipe. Hunan great steel pipe co.,ltd upate the latest steel pipe news, including the report the price & inventory of steel pipe, current affairs of steel pipe, and group news. 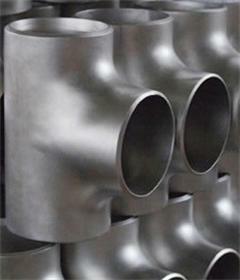 Hunan great steel pipe co.,ltd has emerged as a leader in the industries we serve and in the communities where we work and live all over the world. Welcome to join us! Steel pipe is applicated in the water, petroleum, oil & gas, environmental, marine and offshore, drilling, construction, Shipbuilding and others industrial sectors. 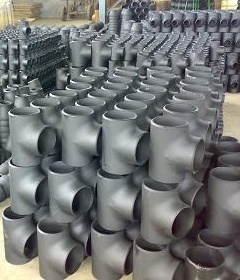 If you have any inquires and requests for steel pipes and pipe fittings, please contact Hunan Great Steel Pipe Co.ltd at any time. Thanks in advance. Welcome ! 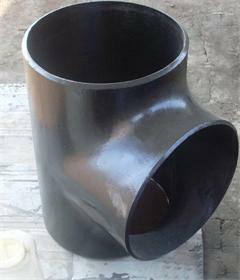 A tee is also called triplet,three way and "T" pieces and it can be used to either combine or split a fluid flow. Most common are tees with the same inlet and outlet sizes, but 'reducing' tees are available as well. it means the one or two ends are differ in dimension.due to thisdimension differ,the makes the tee fittings with the capacity to control the volume when requried.